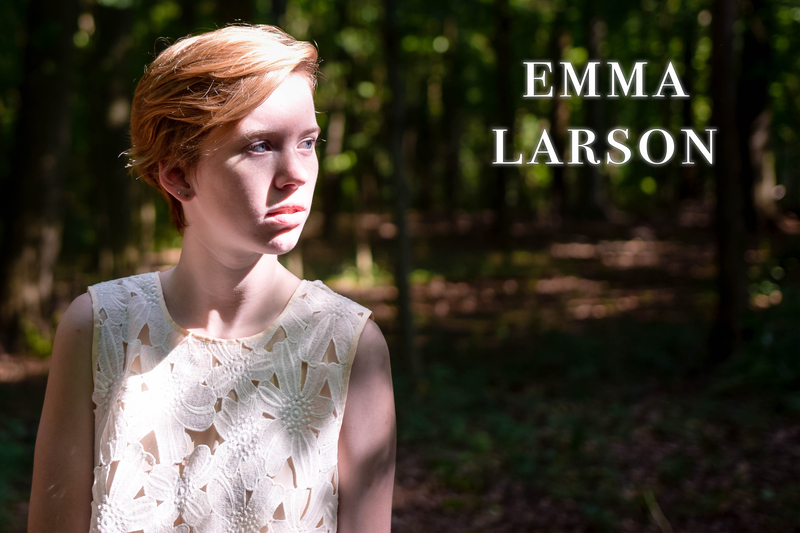 Emma Larson is a singer songwriter from Kennett Square, Pennsylvania. She began writing her own music at the age of thirteen and released her first EP in 2016. 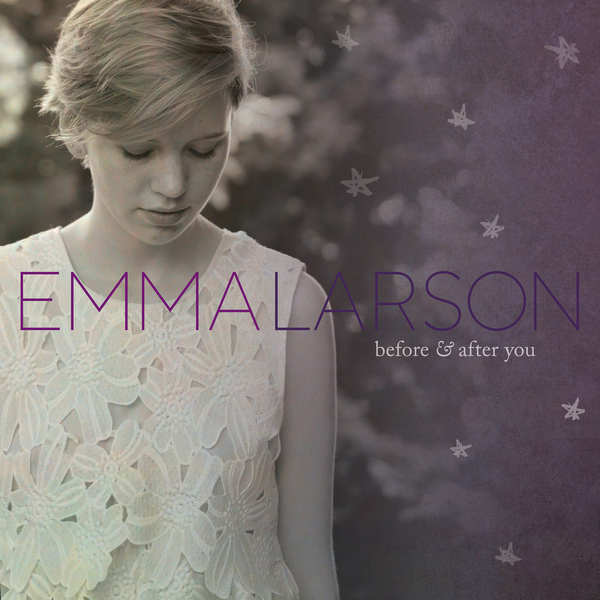 Emma mainly resides in upstate New York, where she attends college, and continues to write and perform whenever she can. She pulls inspiration from artists like Sara Bareilles and Amy Winehouse, and will be releasing her debut album in 2017.